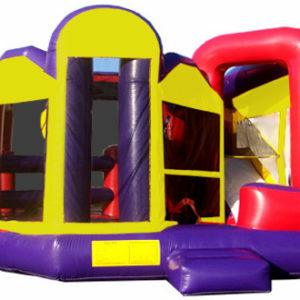 Our Extra Large Cars 4 in 1 Combo will be an exciting addition to your event. 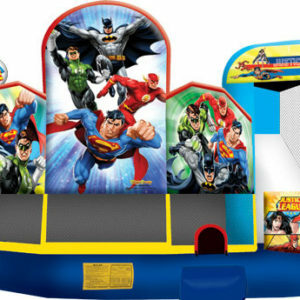 Our Extra Large Cars 4 in 1 Combo will be an exciting addition to your event. 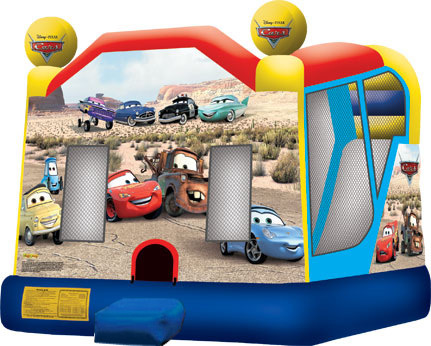 This unit features beautiful digital graphics with Lightning McQueen and friends. 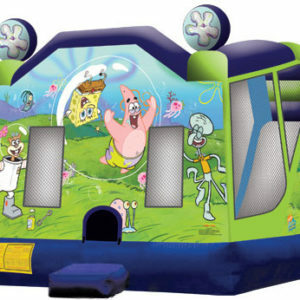 Your party will love the 180 square foot bouncing area, a basketball hoop, climber and a 9 foot slide. This may be used wet or dry. 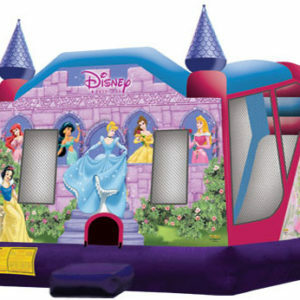 Please note: ENTRANCE TO SET UP AREA MUST BE AT LEAST 3 FEET WIDE.